We are Central Florida&apos;s premier pool leak detection and repair company! See why our customers say we&apos;re the highest rated pool leak detection company in Orlando and Central Florida. Lake Mary pool leak detection. Sanford pool leak detection and pool repair. Winter Springs pool leak detection and pool repair. Oviedo pool leak detection and repair. Casselberry pool leak detection and repair. Longwood pool leak detection and repair. Altamonte pool leak detection and repair. Orlando pool leak detection and repair. UCF pool leak detection and repair. Waterford Lakes pool leak detection and repair. We&apos;ve been blessed to be the most highly voted pool leak detection and repair company! Pool leak pool evaporation pool repairs pool water level experts. Pool repair expert service. YOU&apos;RE HERE BECAUSE OF SOMEONE ELSE. When you find something that is great, you share it with your friends, family and neighbors. 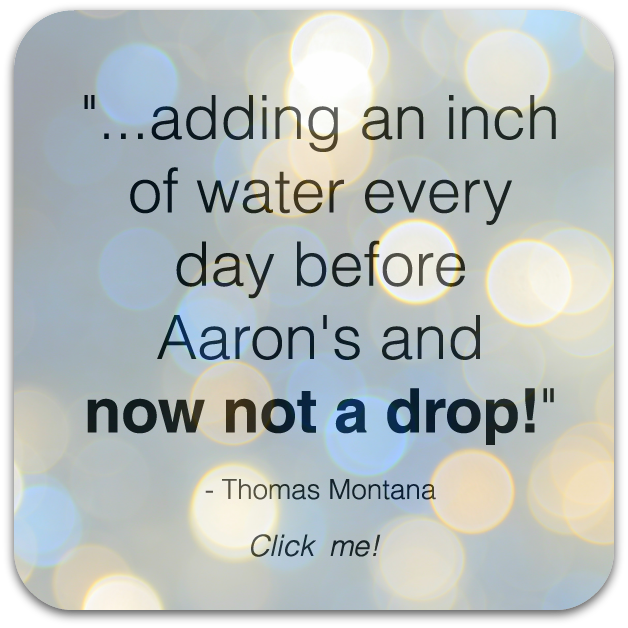 This a collection of a few of our customers sharing their thoughts on Aaron&apos;s Leak Detection.